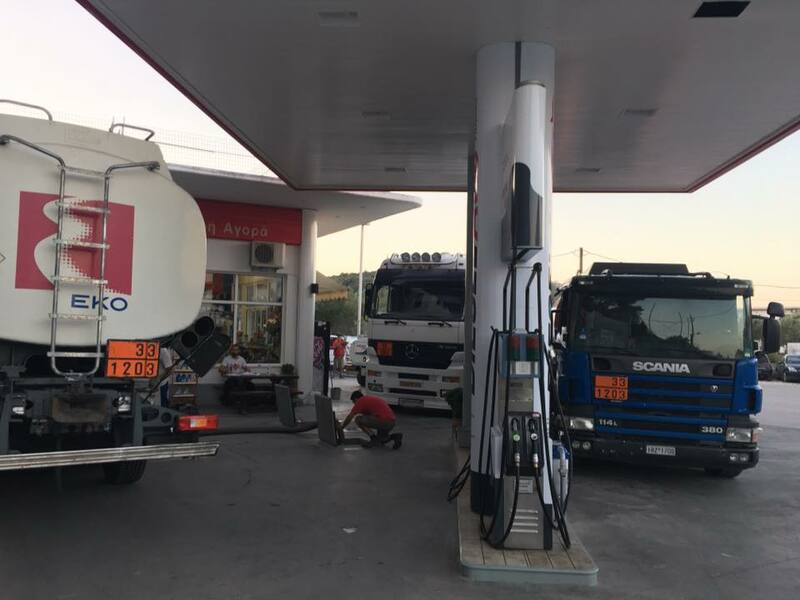 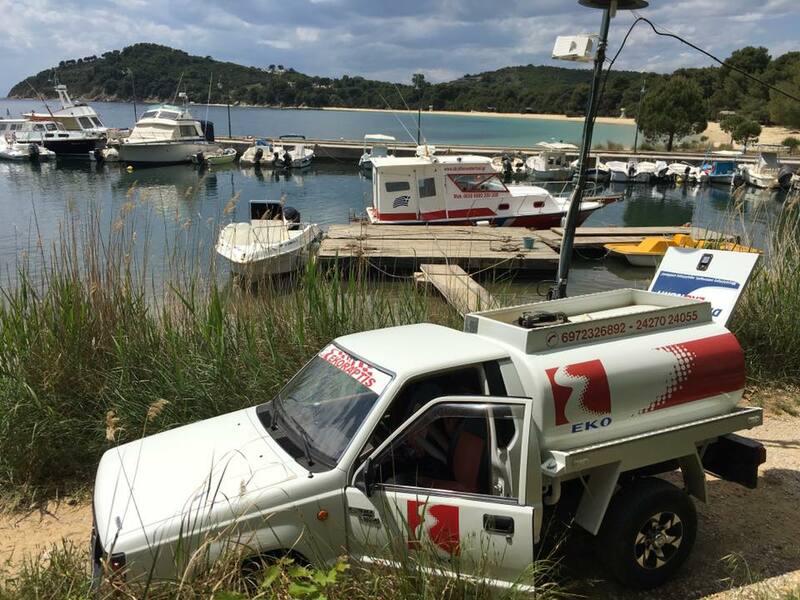 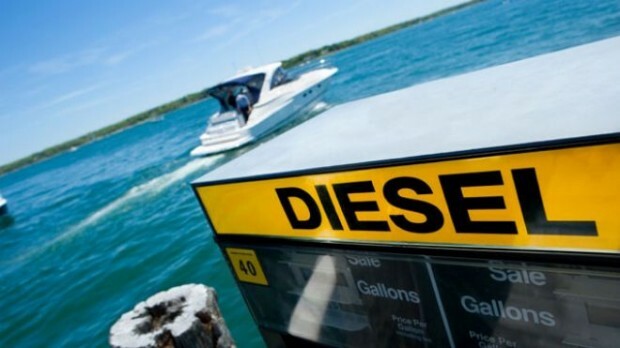 Fill up your boat, with EKO quality fuels, plus the safest & fastest Marine Fuel Delivery Service at the Skiathos Port. 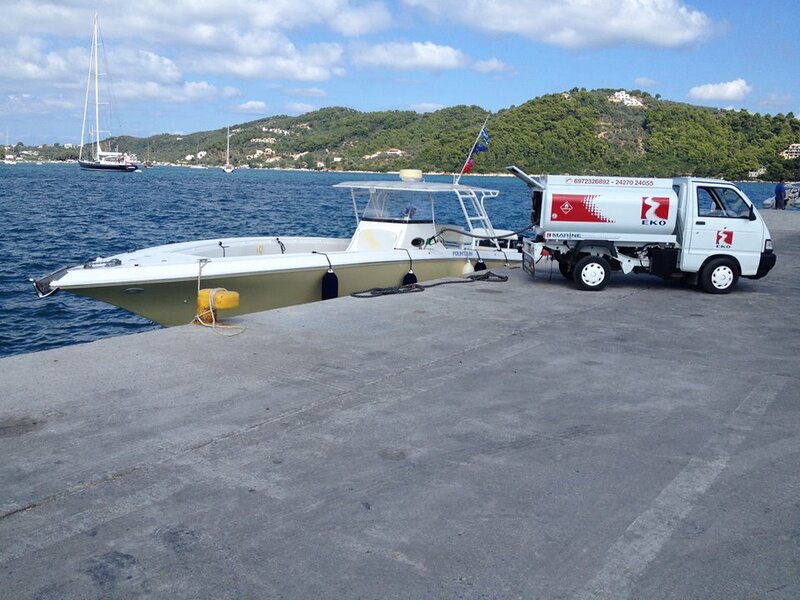 We offer these services: •	Fill-up your boat with EKO quality fuel at the Skiathos port •	EKO Raptis gas station is the closest to the Skiathos port (200 metres) •	We offer a wide range of solutions in marine fuels and other marine products for your personal and professional needs •	Immediate pricing on the spot of delivery, with exact readings on the fuel amount that was delivered •	We offer delivery on other marine products also, including marine engine lubricants, cleaning products for outboard/inboard engines and much more. 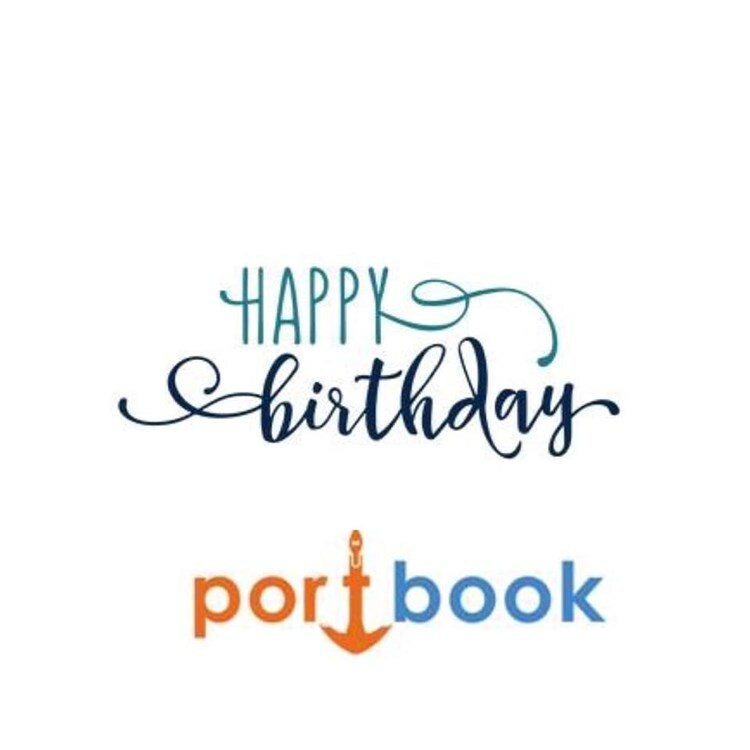 •	Predetermined delivery time.